Supervai, 07 Apr 2016did you update your emui to the latest?no, should I do it? AnonD-232645, 06 Apr 2016Please help me! I have problems with my whatsapp notifications, doesn't work at all...I have t... moredid you update your emui to the latest? Does G8 support OTG ? shady mahrous, 05 Apr 2016Huawei g8 or Htc one m8? ?Htc M8 was a flagship once, but now it's old . 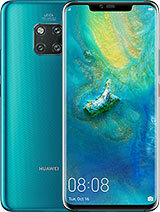 It has no fingerprint, lack of good camera(front& rear). yet it's respectable. 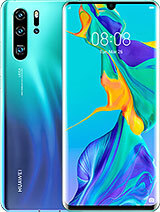 Huawei G8 is a mid-range device with great performance, super fingerprint, great camera, big screen, 3 gigs of ram, and 32 internal storage, affordable price. 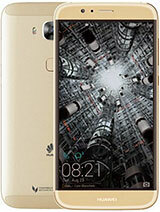 Huawei g8 or Htc one m8?? in all aspects g8 is better than zuk, but if you want to give up camera to gain better performace choose zuk. what the best huawei g8 or lenovo zuk z1 ?? 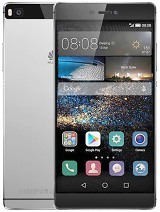 I doubt between honor 5x and g8! 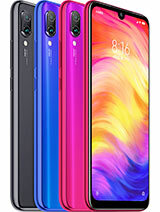 according to difference in prices which one is better? 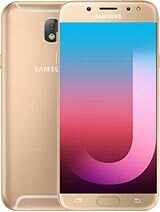 In my first look i just loved this phone.. the Gold colour is just class.. !! and the sleek body and light weight makes it easy to handle. 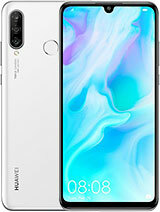 Huawei delivers what it promises, no problem with space battery or camera. Special mention about the camera.. its amazing, especially Front camera, and the photo editing options are also good.. The best buy is for 1100 dhs.. worth every penny. 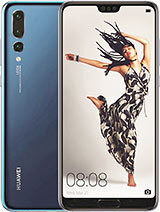 Too happy to own a Huawei !! 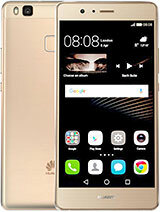 aica187, 20 Mar 2016Huawei g8,sony c4 and samsung j7,which is betterG8 much better. hi I have a problem playing 360vid on G8..it stock unless I use my fingers to rotate it..it doesnt move if youre movi the phone..any idea with this? 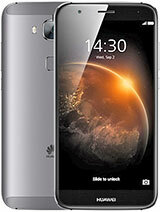 Serious question: is this phone much better then a ZTE s580... 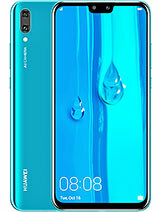 The Zte is called a ZTE v plus in this country but is under another name elsewhere... Just wondering if this Huawei is worth buying when its a lot more expensive then the ZTE. 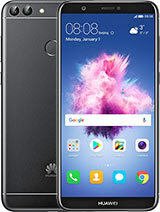 sye key, 06 Mar 2016Huawei G8 or Honor 7Honor 7 has the fastest fingerprint scanner in smartphone but camera can't compete with LG,sammy,apple.but huawei provide a good phone.better than Asus,lenovo,Acer etc..
Hello guys which one is the best.........huawei g8 or Sony Xperia z2????? ?